Facebook recently announced that its Timeline profile pages will be available for brands at the end of February. Mashable reported on how this rollout will play out in the coming weeks. Citing “executives briefed on Facebook’s plans,” Ad Age is reporting that Facebook will use its Feb. 29 conference for marketers in New York to announce the initiative. Facebook will start in beta with a “handful of brands,” says Ad Age. 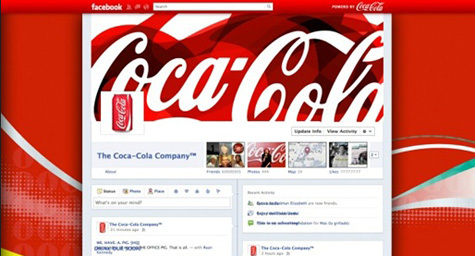 When Facebook introduced its scraplook-like Timeline format at the F8 conference last September, the social network said that it would initially delay offering the feature to brands. Now, Facebook has decided to begin releasing the format to select brand partners with plans to offer it to additional brands in stages. In terms of what brands can expect from the new format, one difference will be with the tabs or apps that marketers currently feature to sell products or post polls on their Facebook pages. These may turn into boxes positioned on the brand’s Timeline. This change may force brands to create their own apps with verbs other than “like.” Another difference will be that brands will be able to display content spanning their entire history, while before, brands were limited to posting content dating from when they joined Facebook. For now, brands are simply speculating about Timeline and must wait until Facebook goes into greater detail about the brand rollout at a conference for marketers on February 29th. Implement a social media marketing strategy today! Contact MDG Advertising.